Very cute 3 BDRM, 2 Bath ranch style home with split bedroom plan. Nice size family room that features a gas fireplace to keep you warm on cool evenings. Great kitchen and breakfast area, newer stainless steel appliances. Large backyard and storage sheds. 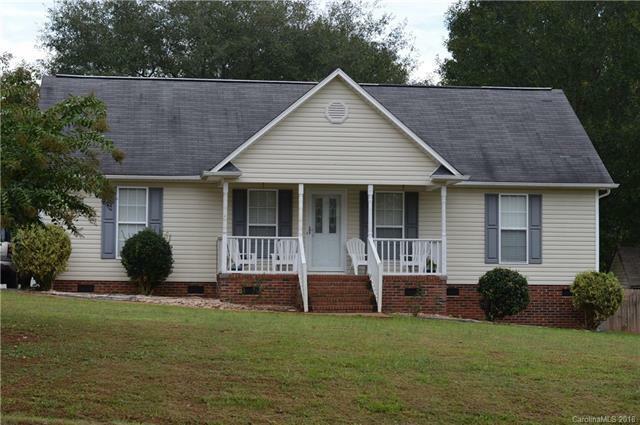 Sold by A Carolina Realty Llc.